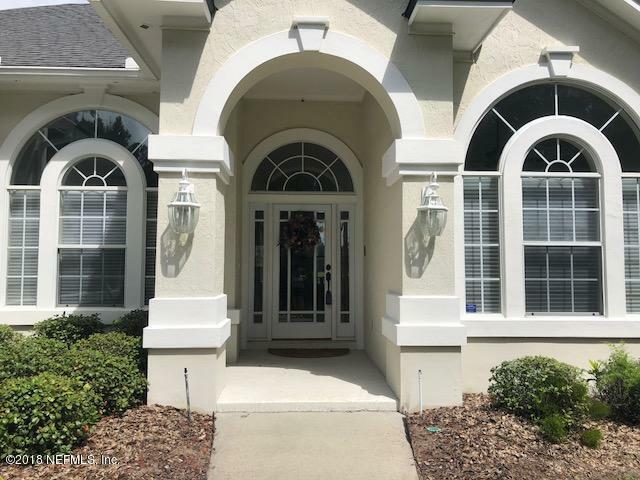 Located in one of Jacksonville's most prestigious and desirable country club comminutes. 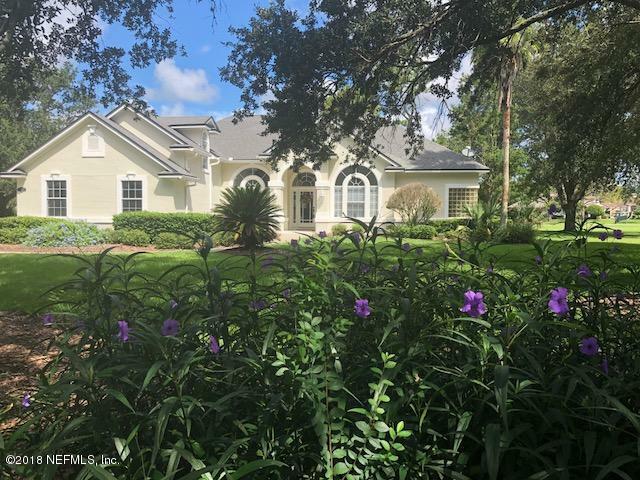 A spacious, 5 bedroom, 3 bath - open floor plan overlooking QHYCC Golf Course (Par 3) third hole with beautiful water to partial island green view. Gourmet kitchen, with all new Bosch appliances. A perfect home for entertaining, with a large front and back yard. 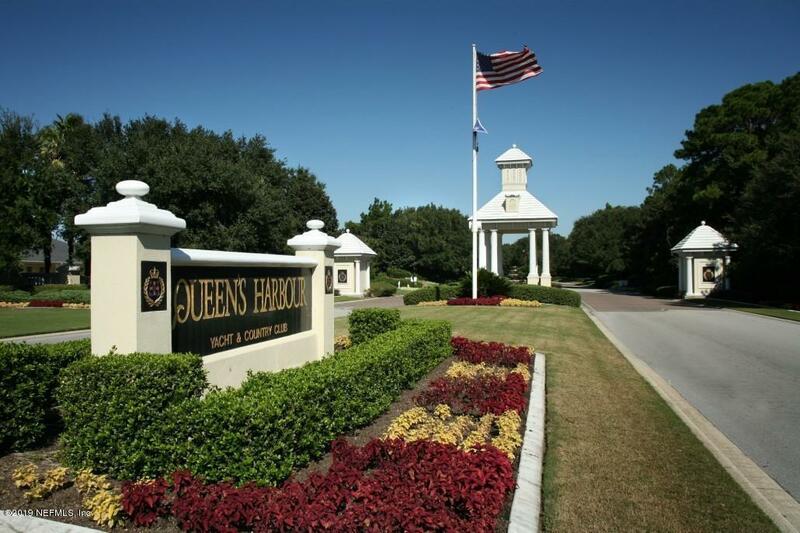 Ideally located less than 5 minutes from QHYCC controlled access entrance. 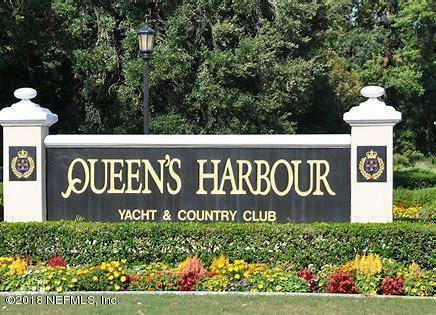 Enjoy golf, tennis, the fitness facility, community pools, the private marina (access to the intercoastal through the lock), and the Q.H. Country Club! This won't last long!